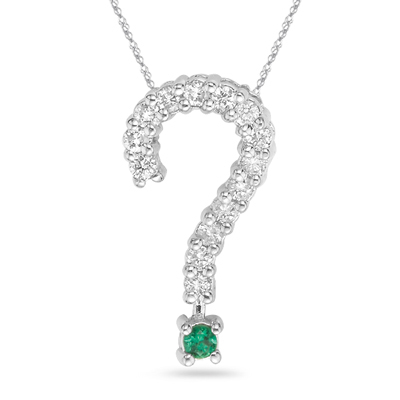 1/5 Ct Diamond & Emerald Question Pendant in 14K White Gold . This is a beautiful diamond & AAA quality Natural Emerald question pendant in 14K White Gold. 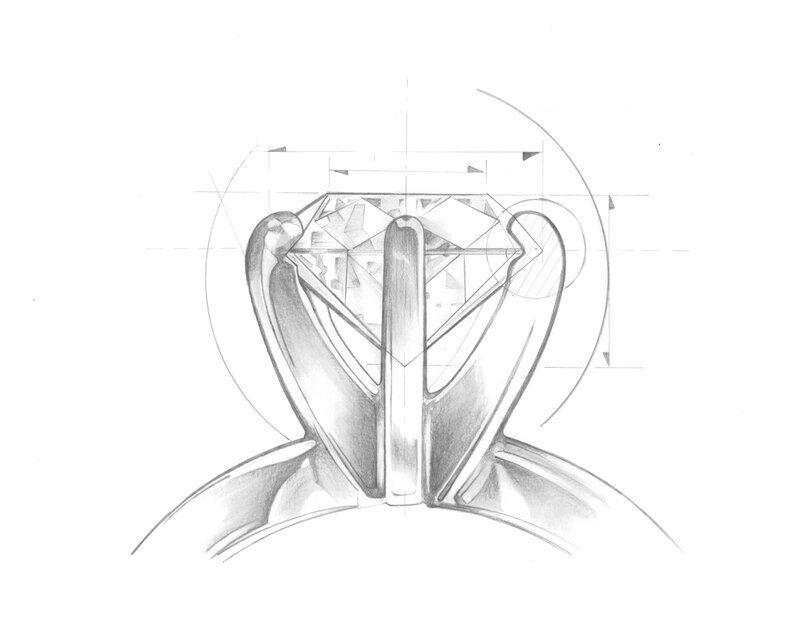 The pendant comes finished with a 18 inch chain in 14K Gold.